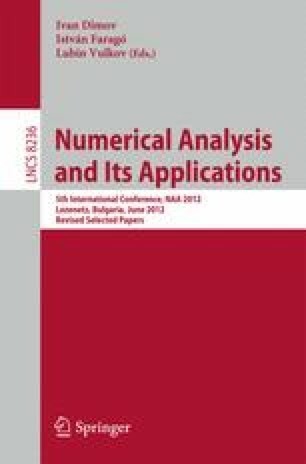 We analyze some approximation properties of modified rectangular Morley elements applied to fourth-order problems. Degrees of freedom of integrals type are used which yields superclose property. Further asymptotic error estimates for biharmonic solutions are derived. Some interesting and new numerical results concerning plate vibration problems are also presented.